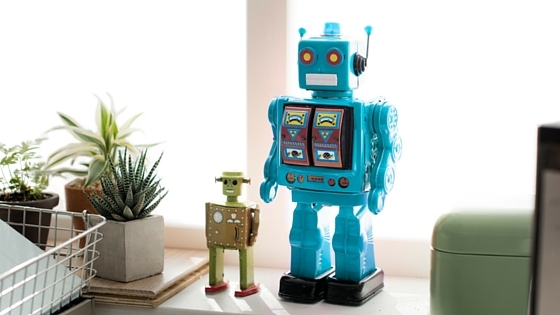 Robo-advisor vs. real advisors: low cost automation may not equal high-value. What is a Robo-advisor? Using Investopedia’s definition, a Robo-advisor is an online wealth management service that provides automated, algorithm-based portfolio management advice without the use of human planners. You might think that this could be a lower-cost and effective way to manage your portfolio. But it is important to remember that while these “advisors” do the job of asset allocation just fine using the same investment software as a traditional advisor, that is where the benefits end. But as many people start seeing retirement up close and wealth accumulation becomes a real need, the role of a trusted advisor in planning decisions and evolving strategies can never be underestimated. Questions? You can call Mooney Lyons at 1-847-382-2600 or visit us at www.mooneylyons.com. We can help ease the complexity and reduce the anxiety in many areas of retirement planning — so you can build a future on good financial sense. 2.Osterland, Andrew. Is the future for Robo-advisors bright…or a bust?